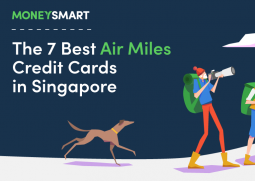 The Citibank Rewards Card is one of the more attractive credit cards in Singapore for shopaholics, offering 10X rewards points (or $1 = 4 miles) when you shop online (excluding travel). You can use it for certain offline purchases as well. If you’re a serious digital native who regularly takes Grab, orders food from online delivery services, shop online, this arrangement should sound heavenly to you because the points you get from online shopping can be converted into frequent flyer miles or… even MORE shopping vouchers! The card’s main strength is its generous miles conversion rate. You get 10X rewards points, the equivalent of $1 = 4 miles, for all online spend (excluding travel-related purchases). While it used to be a card aimed at fashion categories, since April 2019, they offer 10X rewards points on all online purchases (excluding travel-related purchases). You also enjoy discounts of up to 50% with some popular online shops like Foodpanda, Lazada, Zalora and Reebonz. Note that there’s a cap of 10,000 points per statement month. What can you redeem from the Citibank rewards catalogue? Your points expire in 5 years, after which you can redeem them for rewards from the Citibank rewards catalogue. Citi’s rewards catalogue is actually one of the best in Singapore, as it has loads of items like watches and toys and hotel stays in addition to the usual miles and vouchers. 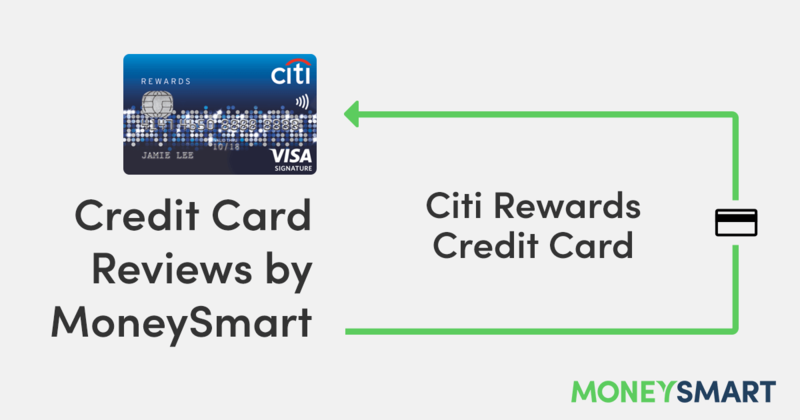 The Citi Rewards Credit Card is a strong card, but it’s not the best. When it comes to shopping, it’s important to first figure out where you are going to be shopping most and then match the right card to maximise the benefits you get from the points multiplier. 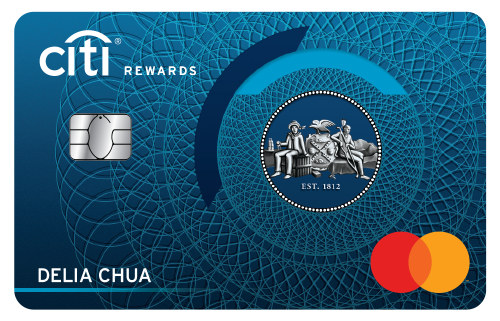 OCBC Titanium Card – Very similar to the Citibank Rewards Card in that it gives you 10X rewards points (4 miles) per dollar spent on the same merchant categories, plus electronics and kids’ wear. It also includes giants like Taobao, Amazon and Best Denki, where it’s super easy to make huge purchases that rack up points. Similarly capped at 120,000 points for a one year period so you needn’t worry about bursting a monthly cap. UOB Preferred Platinum Visa Card – Much less snazzy looking than the Citi Rewards card, but a good card nonetheless. 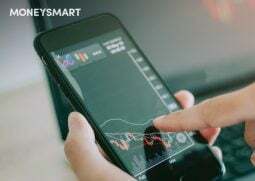 It gives you 10X rewards (equivalent to 4 miles) when you spend online and when you make contactless payment using payWave or your mobile phone. HSBC Revolution Credit Card – Get 5x rewards (equivalent to 2 air miles) every $1 spent on online transactions, local dining and entertainment. This includes not just shopping but air tickets, movie tickets, insurance premiums, etc. This card is nowhere near as generous as Citi Rewards, but there’s no cap and no minimum spend at all. Still keen on the Citibank Rewards Card? 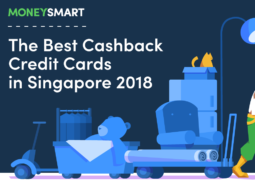 If this is your first Citibank card, you can get $200 NTUC FairPrice or CapitaLand vouchers just for signing up through MoneySmart. What is your favourite credit card to use for online shopping? 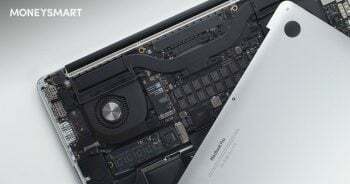 Share your recommendations in the comments!